Grab them before they’re gone! Download these eight super-useful and cute stickers and get your message out loud and clear! 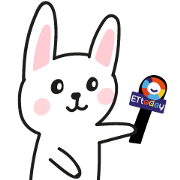 Friend ETtoday’s official account to get the set for free.